FRANKFURT -- Daimler is reviewing its company structure and may legally separate some divisions if it helps to make the company more "customer focused," Chief Financial Officer Bodo Uebber said. "It is about realizing growth potential," Uebber said in a call with journalists on Wednesday to discuss second-quarter results. 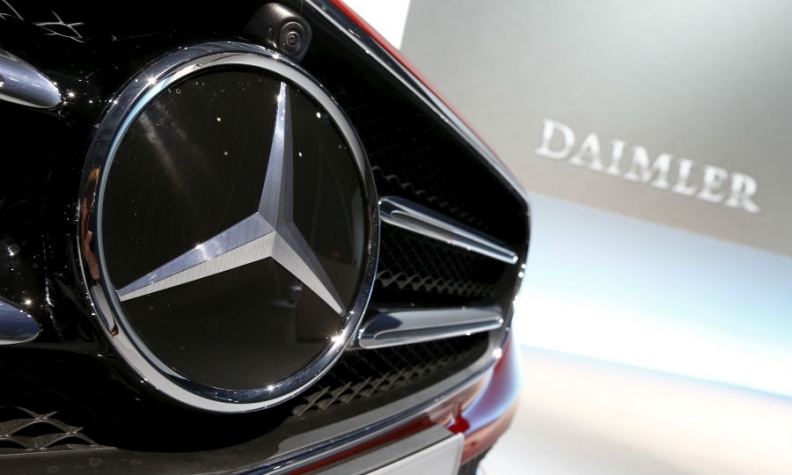 The Mercedes-Benz Cars division, which also includes the Smart small car brand, posted a 70 percent surge in second-quarter EBIT, while profit fell 13 percent at the Daimler Trucks business, the company’s second-biggest earnings contributor, and 11 percent at the vans operation. A full separation of a division is not envisaged, Uebber said in response to a question about whether this could mean the sale of Daimler Trucks. Separating the divisions would unlock value, with trucks and buses on their own being worth 31 billion euros, analysts at Evercore ISI said in a note.